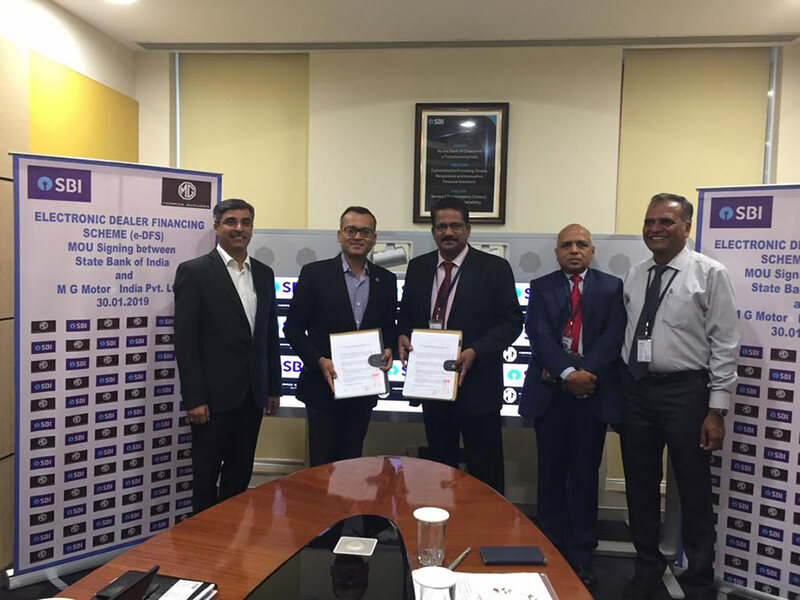 In a move that underlines its commitment towards driving growth for its partner dealer ecosystem, MG Motor India today signed an MoU (Memorandum of Understanding) with the country’s largest public sector lender State Bank of India, for the latter’s Electronic Dealer Finance Scheme (e-DFS). 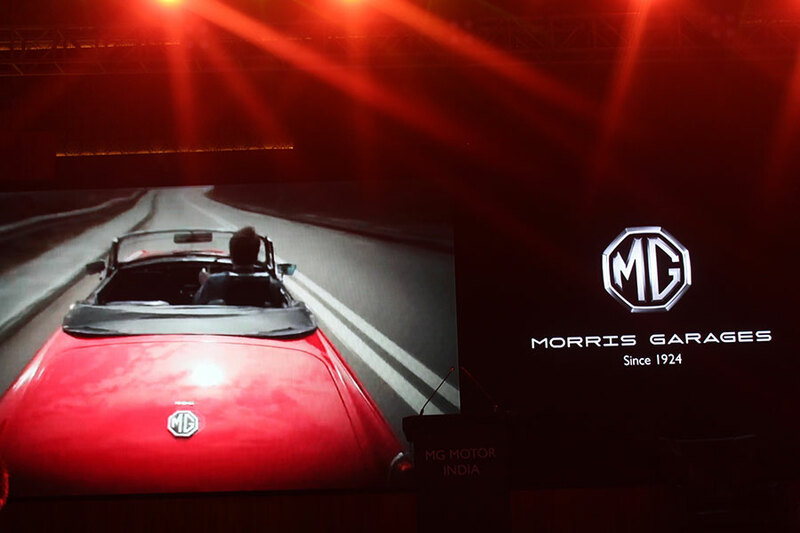 The strategic tie-up will provide access to wholesale inventory finance to MG partner dealers through SBI’s technologically-advanced electronic lending product. Joining hands with State Bank of India, the country’s largest public sector bank, gives seamless access to credit to our network of chosen dealer partners. The association will facilitate curated banking and financing solutions for wholesale inventory finance, enabling us to deliver on our brand promise of driving growth for our dealers as part of our long-term commitment to the market.